The inhibiting action of pomelo (Citrus maxima) peels extract have been investigated as environment-friendly corrosion inhibitor of mild steel in hydrochloric acid 1 M using weight loss measurements method. The measurements were conducted at a various concentration of pomelo peels extract and immersion time. The effect of pomelo peels extract concentration and immersion time on the rate of corrosion and inhibition efficiency were investigated. The rate of corrosion was calculated by a weight loss of initial and after immersion of the samples. The mechanisms of corrosion inhibition were determined by adsorption mechanism of inhibitor. The results revealed that pomelo peels extract was an effective corrosion inhibitor for mild steel in hydrochloric acid 1 M solution. The rate of corrosion is decreasing with the increase of pomelo peels extract concentration. The inhibition efficiency was considered to increase with pomelo peels extract concentration to attain 92.2% at 1.6%. The mechanism of inhibition of corrosion is found to be due to adsorption of the extract of pomelo peels on the metal surface which is in conformity with Langmuir’s adsorption isotherm. 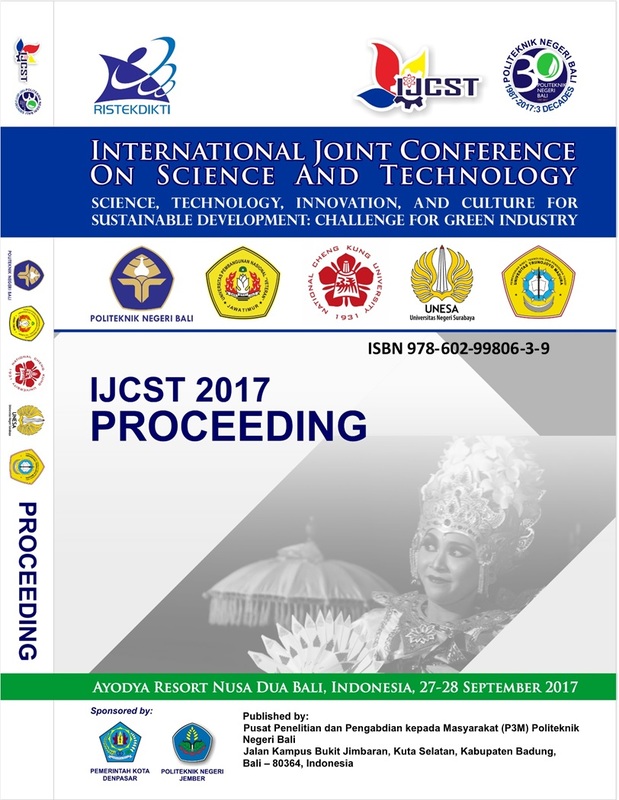 NURDIN, Irwan; ELWINA, Elwina; MAULANA, J S. Pomelo peels extract as green corrosion inhibitor for mild steel in hydrochloric acid 1 m. Proceedings, [S.l. ], v. 1, n. 1, p. 333-338, july 2018. Available at: <http://ojs.pnb.ac.id/index.php/Proceedings/article/view/967>. Date accessed: 19 apr. 2019.